Chris Murray graduated with a degree in Marketing from the University of Montana, where he also played wide receiver for the Grizzlies. Following his years at Montana, Chris spent five years working for the PGA Tour. He went on to co-found Signature Sports Group and served as its Vice President for four years. In 1998, Chris founded Imani Sports and has now enjoyed over two decades of sharing in the successes of the athletes who have entrusted their professional careers to Imani. 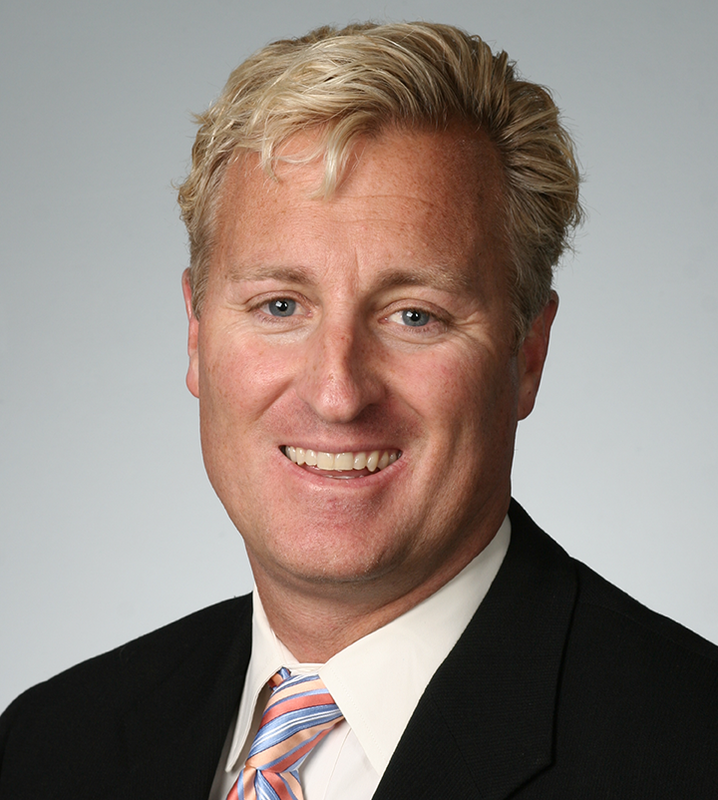 Chris has been certified as an NFL agent since 1999 and is also certified as an agent in the Canadian Football League.